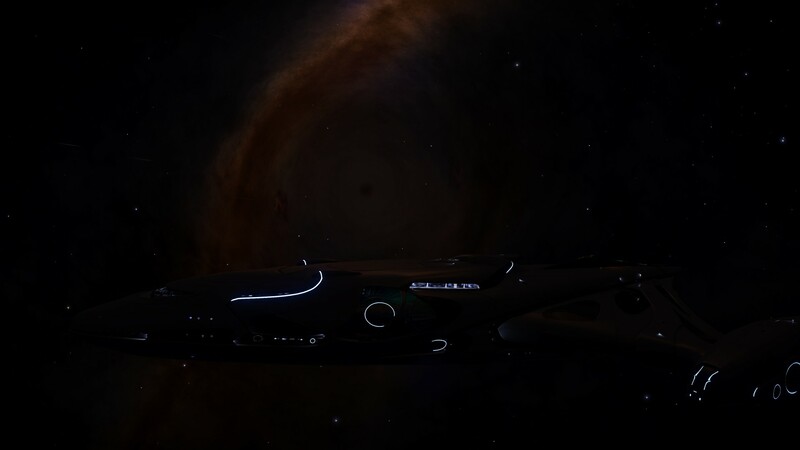 The HSV Honor left the Ix system early Monday morning in enroute to Jaques station. We are attempting to catch up with the August Exodus Convoy, but are still making our way to the first way point at Thor's Eye. 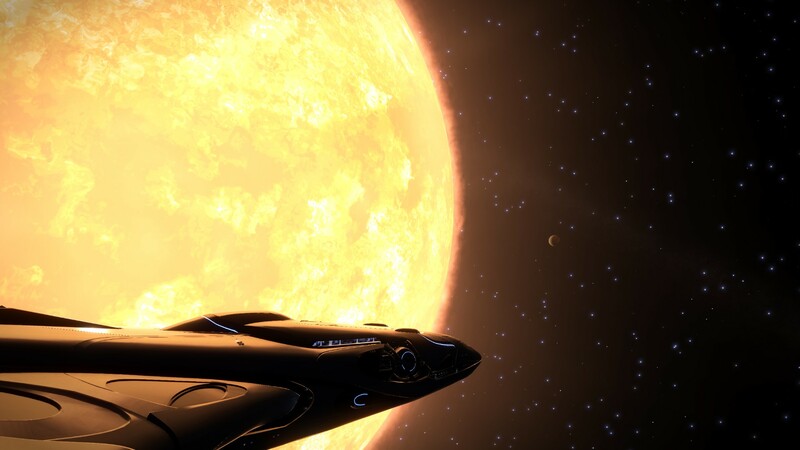 Jacques placed an order for 632 tons of Tantalum ore, and 32 tons of Xihe Companions; Giving the HSV Honor a jump range of 17ly. Spirits are high, and the Netflix subscription is valid. Updates will be posted here when MUI arrives at Thor's eye. While refueling a distress signal was detected, and the HSV Honor dropped out of supercruise to investigate. Scans of the wreck came up negative for life signs or significant materials. A small data cache was detected, but the cargo hold was full and no Xihe Companion volunteered for a temporary space walk. It is noteworthy that the wreck is clear of the star's corona, which would rule out overheating related destruction. The wreckage is packed close which would indicate that this vessel was destroyed in normal space. It's possible that they encountered complications with an Unknown Artifact, or maybe they were fired upon. 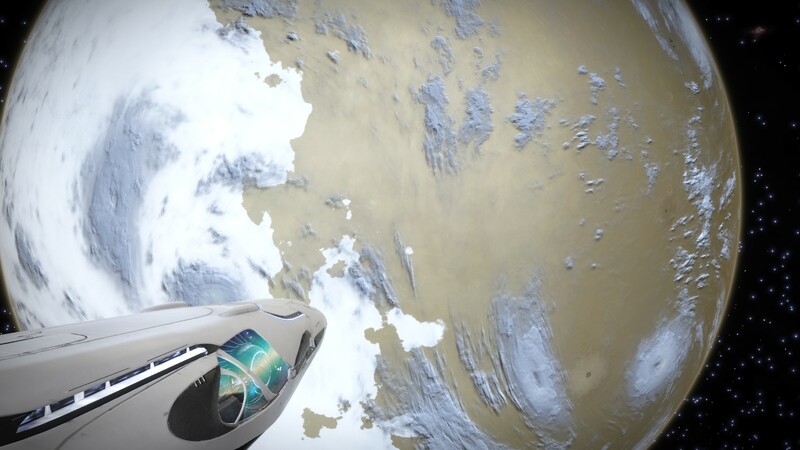 The Expedition to Jacques station brought the HSV Honor into the Thor's eye system. 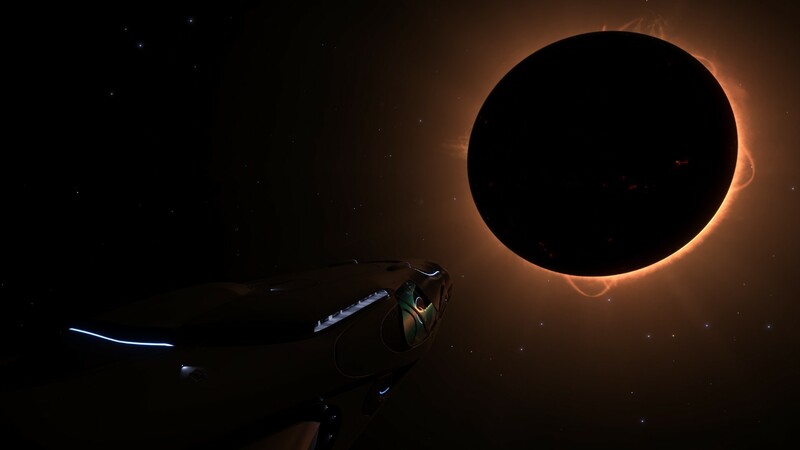 A gravitational anomaly was reported by the expedition to be within the system. Under suggestion from the Sovereign Lord of Mattastan United Inc. his vessel was to investigate. (Might I add that he was safely delegating these orders from his manse in Selous Horizons). Reflecting on my astral-navigation training: Black Holes pull light into their gravity well, creating the blackness they are known for. This was lost on me as the HSV Honor was directed towards the center of the anomaly. It was around 5Mm that I noticed the horizon, the space around my peripherals bending light. We were too close! A full stop was ordered as the ship banked to avoid gravitational disaster. We survived, and managed to place the ship in a high enough orbit. 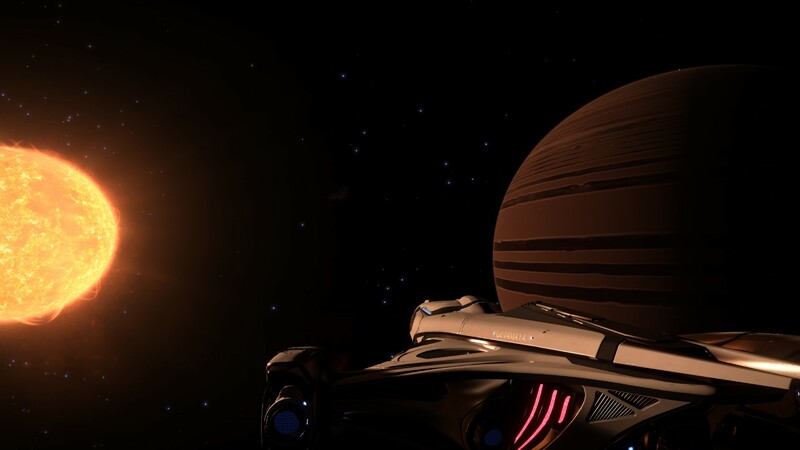 One of the Xihe Companions Volunteered to take a space walk for the attached glorious image. The age old question: Am I late or am I early? The expedition planned on meeting at The Omega Nebula on July 27th at 0100. 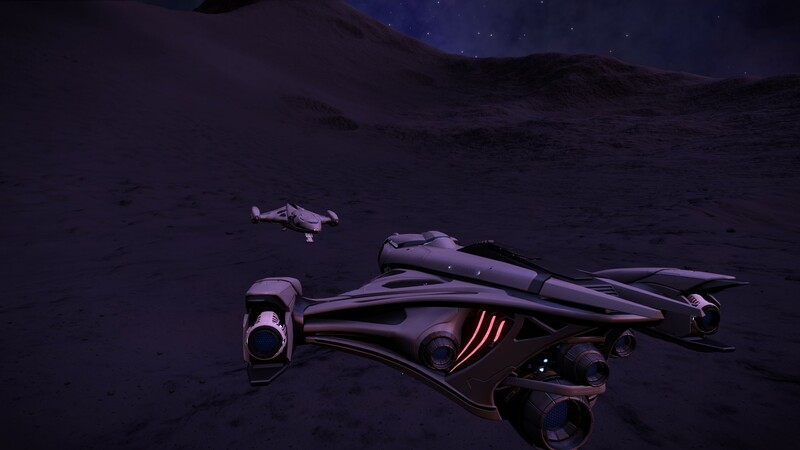 The HSV Honor arrived, and was greeted by another Imperial Cutter. This crew was also experiencing the same conundrum: What day was it? There are no postings of the date on the bridge, and we had to shying ask the Sovereign in Selous Horizons the date... and that's when the shame set in. As we were parked at 1900 hopefully on the 26th, to our dismay we learned it was in fact the 27th. We were almost 24 hours late to the rendezvous. With our heads bend down we proceeded to the next waypoint. 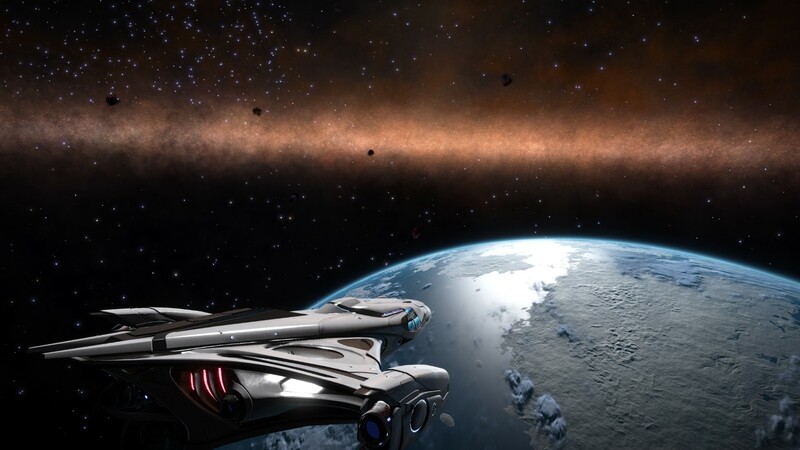 One of the tenants the crew agreed to before departing for Jacques Station was to scour the galaxy for a planet for the Sovereign. He decreed that only a freshly discovered earth-like planet would do, and so the cruel game of duck duck goose began. As the HSV Honor would jump into a new system, the discovery scanner would honk for celestial bodies. 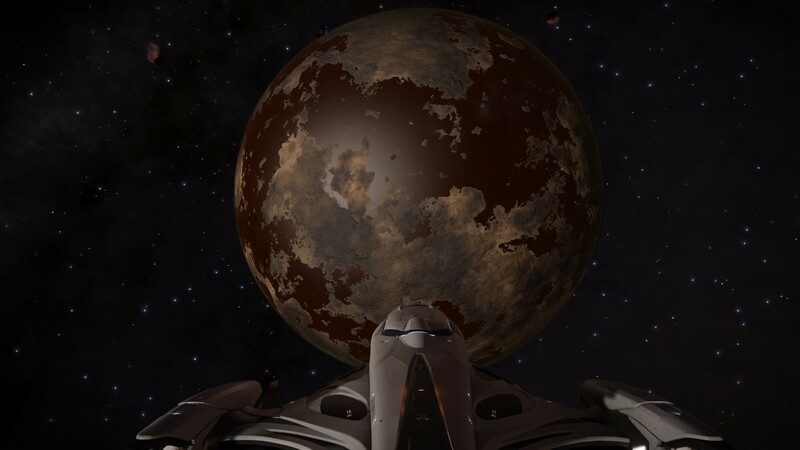 What looked like an Earth-like would always seem to be a Water World or High Metal Content body. However this changed when we discovered New Mattastan! Congratulations! Is this your 1st Earthlike discovery? During the Sovereign's tenure with the Empire he did discover an Earth-like before, however it was seized by the Empire for colonization. This is one of the reasons Mattastan United denounced alignment with the Empire and moved their operations to the outer rim, and ultimately to Selous Horizons. Boredom has set in aboard the HSV Honor. 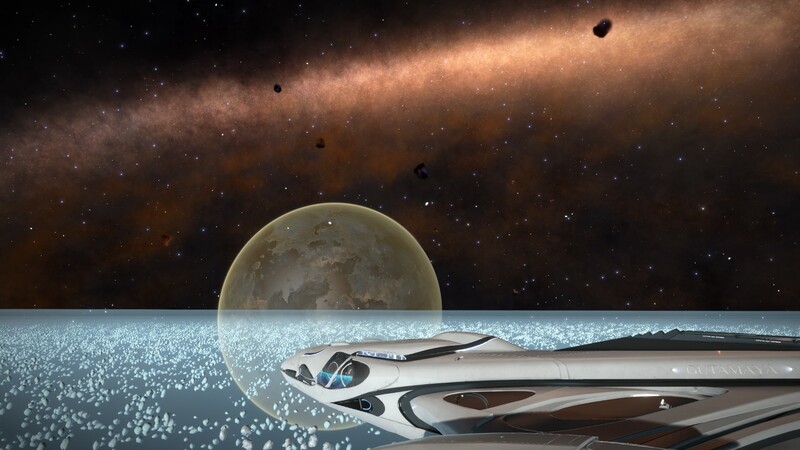 To pass the time I attached a Xihe Companion to a collector limpet and surveyed the Hull for the most photogenic view. Not to worry, no Companions were hurt in the production of these images. However my co-commander excused himself from the bridge citing dressing the Xihe Companions in little space suits was cruel and unusual. How else were they going to breathe in the vacuum of space? 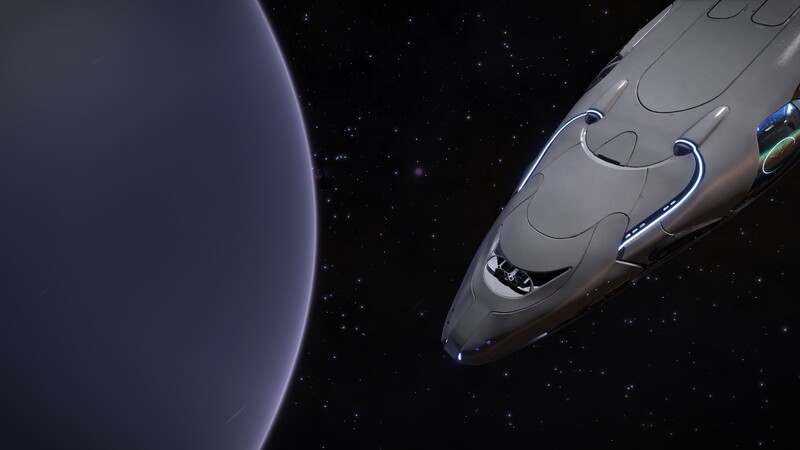 We are coming up on our 1000th jump, going further than any Mattastan United vessel has traveled before. 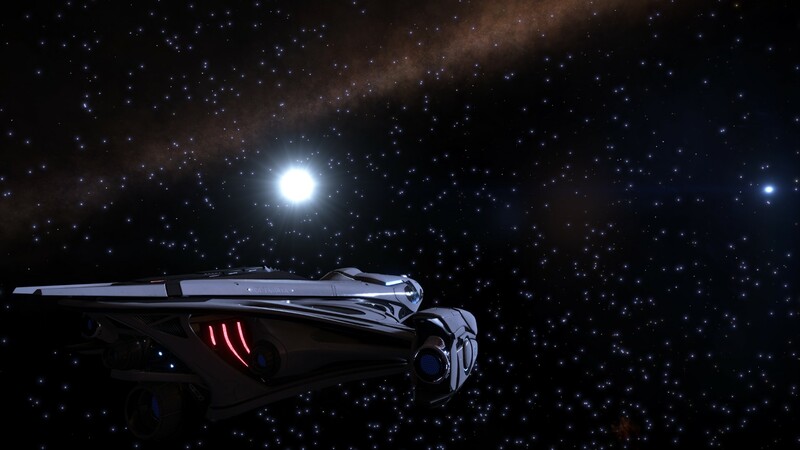 There is still 8000 ly's to travel before arriving at Jacques. At first we believed a Xihe Companion had made a mess in one of the ventilation ducts, but then we found this monstrosity on the discovery scanner. An ammonia based world with ammonia based life! 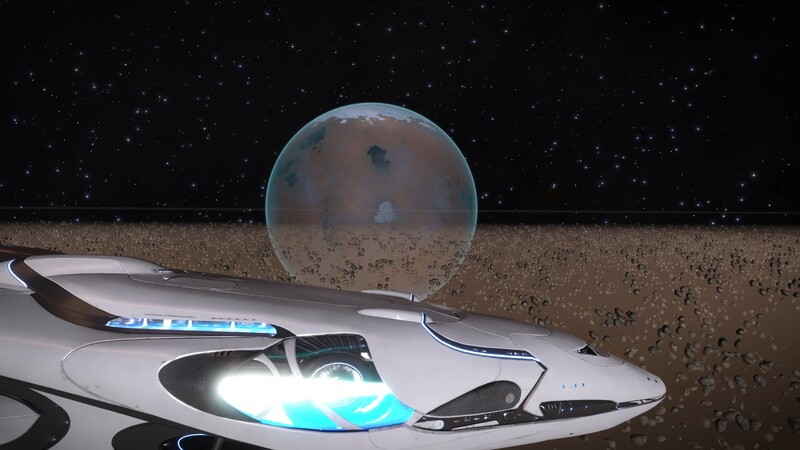 A truly unique discovery for Universal Cartography and the Pilots Federation. 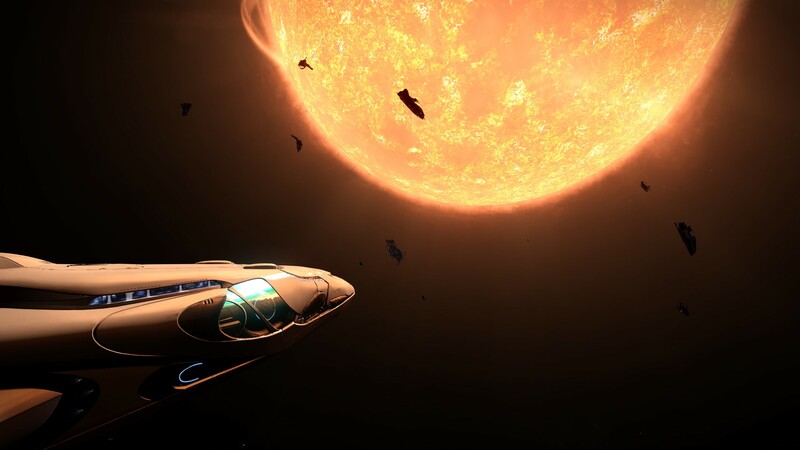 Jacques Station is less than 5000 ly away, and there is a sense of tension on board. There have been reports of the Smiling Dog Clan gunning down commanders on approach. For the remainder of the journey the shields are up and weapons are fully charged in case of an encounter. Unfortunately we fear this may not be enough when taking on a pack of Fer-de-lance. The star scape has also changed as we are now close to the core. It's odd how everything is so crammed together in this part of the galaxy.